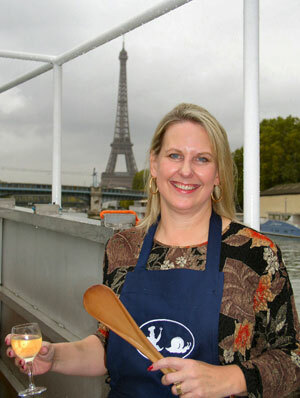 Chef Molly Fowler is the owner of The Dining Diva and also plays tour host for many private culinary tours. She specializes in culinary vacations and retreats in the United States and Europe. Chef Molly Fowler has worked in the culinary field for over 25 years and held various positions.